Sydneysiders, start saving your pennies. 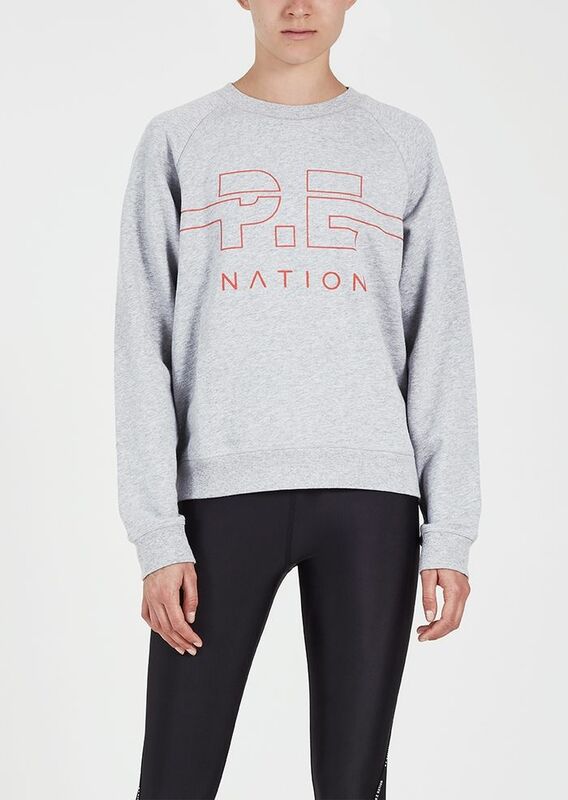 Activewear and lifestyle label P.E Nation (launched a few years ago by Pip Edwards and Claire Tregoning) has announced it will be holding a huge warehouse sale between March 28 and March 30 at 55 Doody Street, Alexandria. In news that'll no-doubt make all brand devotees giddy with joy (and maybe even Kylie Jenner), we felt an urgent need to share this very exciting news with you, and then quickly dash to the brand's site and pick out a few of our favourite finds, so when you're rummaging on sale day you have an idea of what to look out for. We hear there'll be all sizes available, while stocks last. Keep scrolling to peep some of the pieces we'll be looking at for at the sale.